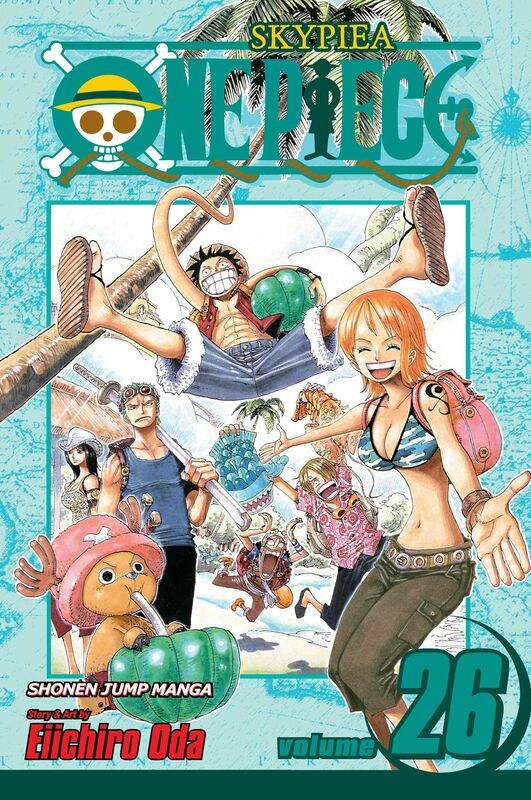 The Straw Hats have made it to the ocean in the sky, but not everything is as angelic as they had imagined. Charged with illegal entry, they are being pursued by not only the Skypiea Police, but all the other inhabitants of the sky too! Everyone wants them out, but will these outlaws be allowed to leave in peace? !